Sketching means a lot for graphic designers, even if the final design is supposed to be placed on the web. 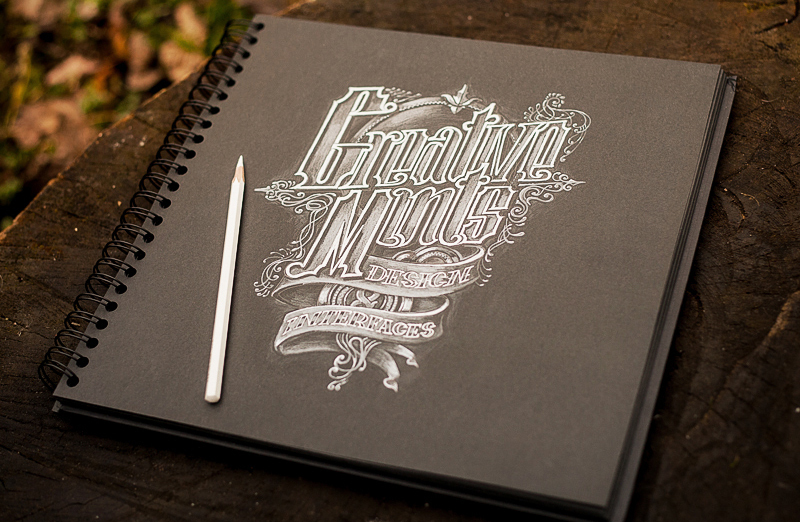 Most of creatives prefer to spend hours with pencil before translating the design into reality with editing software. Even a typeface starts with a tiny sketch, in fact, every great type starts with a single line.